On October 24-25, 2018, RosNOU Rector Vladimir Zernov met in Istanbul with the executive group of a number of Turkish educational organizations. 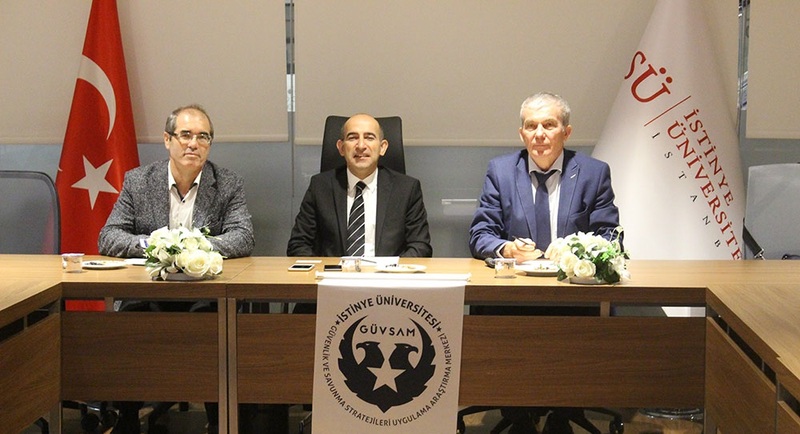 The visit resulted in reaching accords on cooperation with the University of Istinye and Bahceshir University, which is a part of the global educational network BAU Global, as well as with the Association of Turkish universities Türk Eğitim Derneği. "I noticed a great interest in learning Russian language, Russian culture, the same as the desire to adopt our scientific achievements," – said Vladimir Alekseevich. – "We have agreed with Turkish colleagues on the exchange education, as follows academic exchange programs, including many specific educational areas of our institutions. These are Engineering and Technical Institute, Institutes of Foreign Languages, Business Technologies, and Economics. RosNOU students of almost all fields of study will have an opportunity to study in Turkey for a semester, and Turkish students will be in a position to choose the disciplines they want to study in our university."